"Crosby emerges as a character as complex and fascinating as Zelda (Fitzgerald) or Alice Toklas, even Ezra Pound. A breathtaking story." 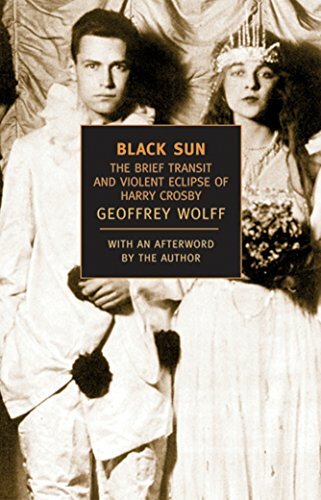 A portrait of the Jazz Age socialite and publisher discusses his work with the Black Sun Press, relationships with godfather J. P. Morgan and friend Ernest Hemingway, self-destructive activities at the heart of the Parisian wild life, and death in the wake of a murder-suicide. Original.